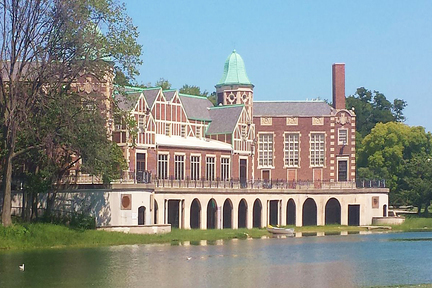 Humboldt park is full of Latin culture and history. This neighborhood is known for one of the country’s largest Puerto Rican parade celebrations, that happens every summer. 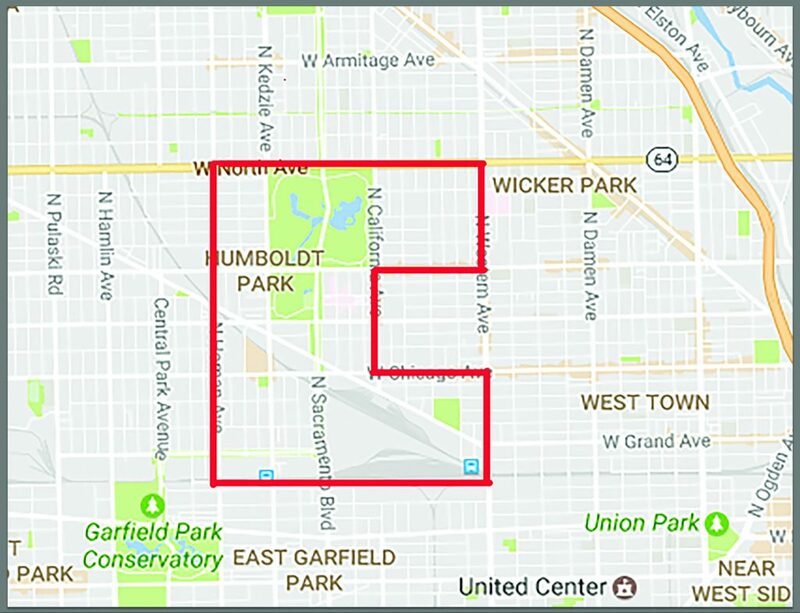 This area is also home to a 207-acre park, Humboldt Park. Another advantage to this neighborhood is being so close to Logan Square, Wicker park and just a quick trip to downtown.